Keeping your monthly finances in check (no pun intended) isn’t always as easy as it sounds. With bills that vary every month, surprise expenses that pop up at the worst possible moment, and grocery tabs that seem to be growing larger with every season that passes, asking for a little help from your phone or desktop isn’t so absurd. These are some of our favorite mobile apps and software that you can use to make managing your monthly finances a breeze. Of course, by now everyone has heard of Mint. 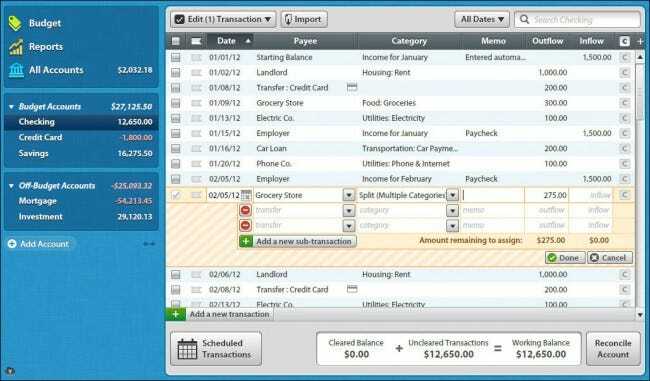 It’s quick, easy to learn, user friendly, and all-around the best choice for beginner budgeteers who want to utilize a set of tools that will help them to more effectively manage their monthly finances. You can set budgets for everything from entertainment purchases like movies, music, and theater performances to the everyday stuff like medical premiums, prescriptions, and grocery bills. All of this is factored into a monthly report which visualizes how much you’re spending on what, and giving you helpful hints along the way that create a broad picture of your purchasing habits each month. RELATED: Ubuntu Developers Say Linux Mint is Insecure. Are They Right? All that said, the settings you get with Mint are still relatively limited. That’s why, although Mint is essentially the gold standard when it comes to mobile financial management, there are still a number of other apps that can help round out your toolbelt. 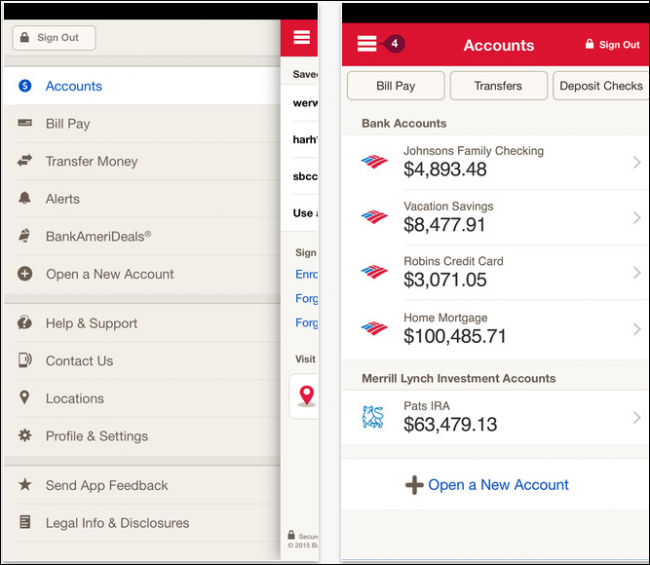 If you’re a member of one of the major banks (of some of the larger credit unions), the app that corresponds to your personal financial institution can be a perfect financial assistant that can do everything from helping you to figure out how much you spent on groceries in a week, to getting your taxes organized and prepared for the yearly pocket drain. Other features like texting when your balance reaches a certain limit and identity theft protection come standard, though if you really want to get your finances under control, there are apps that can predict what you’re going to buy before you even get to the store. Digit is amazing for people like me who, despite their best intentions, can never seem to get enough put away in their savings account that doesn’t inevitably fall back into checking before their next paycheck rolls in. Digit works by automatically scanning your spending habits week to week, month to month, and sending cash over to your savings that reflects those patterns accordingly. This way you’ll never try to save outside of your budget, and the app can help you establish a better understanding of how much you actually use, and how much you might have left over that would be better spent accruing interest in an account on the side. 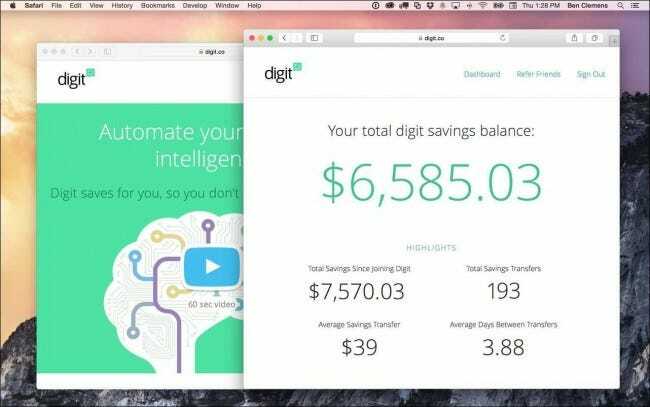 Digit does cost money, but somewhat uniquely, it will only take its fees from your savings account after it’s saved you a certain amount. Otherwise, you can enjoy the rest of the software 100 percent free of charge. But what good is saving money if you don’t have a down payment to look forward to? Although there are dozens of different ways you can check your credit these days, few offer the level of customization and simplicity that you’ll find with Credit Karma. 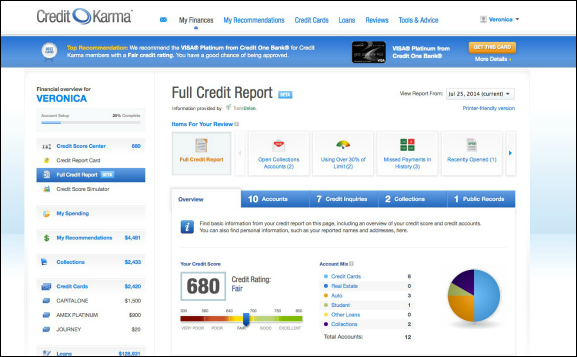 Outside of the standard credit reporting features, Credit Karma will also analyze how much money you spend every 30 days, how much you save, and cultivate a collection of credit offers that best fits your budget. This kind of personalized loan analysis is something that people used to spend hours working out at their local banks, but now the whole process has been streamlined to fit squarely in your pocket. 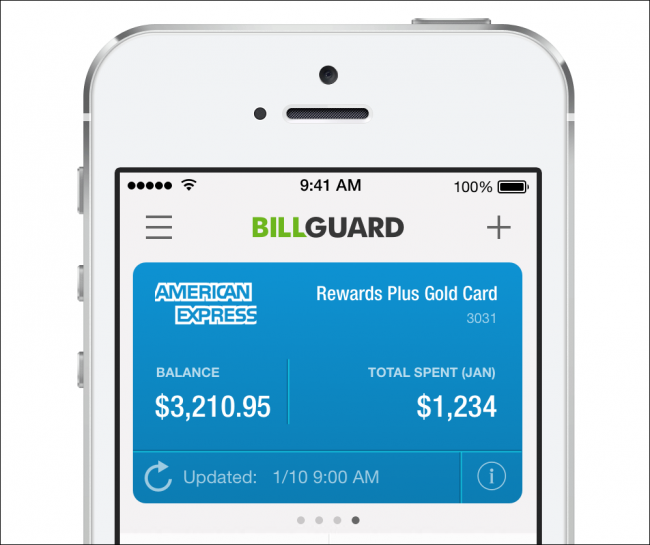 BillGuard is great not only for the fact that it helps to keep your bills in check, but by analyzing your monthly expense reports over time, it can react quickly and effectively if your identity is stolen and a criminal starts going on a spending spree with your pilfered details. Using predictive algorithms and crowdsourced data, BillGuard is one of the best tools out there for catching an identity theft attempt early, and easily shutting it down in its tracks. If it detects anything out of the ordinary, you’ll receive either a text, email, or phone call alert that tells you that someone you don’t know or recognize is digging through your accounts. Quick, curt, and to the point, You Need a Budget is a great app that mimics many of the same features you might find in Mint, but extends them out to your deskop for simple mouse-to-interface interactions. This is a job that used to be handled by programs like Quicken, but as a slew of free options started to crop up, Intuit realized that mobile solutions were where the real money could be made for itself, and its many customers. You Need a Budget also has a mobile app, though the features on that side of things are a bit more limited than what you might find in something like Mint. It should also be noted that the mobile version is just a companion app, so you’ll need to have the main client installed on a desktop before activating your account on a phone or tablet. Managing your money is hard and thinking about how much you have to spare at the end of each paycheck is added stressor that none of us need to worry about any longer thanks to these apps, desktop programs, and digital financial assistants.